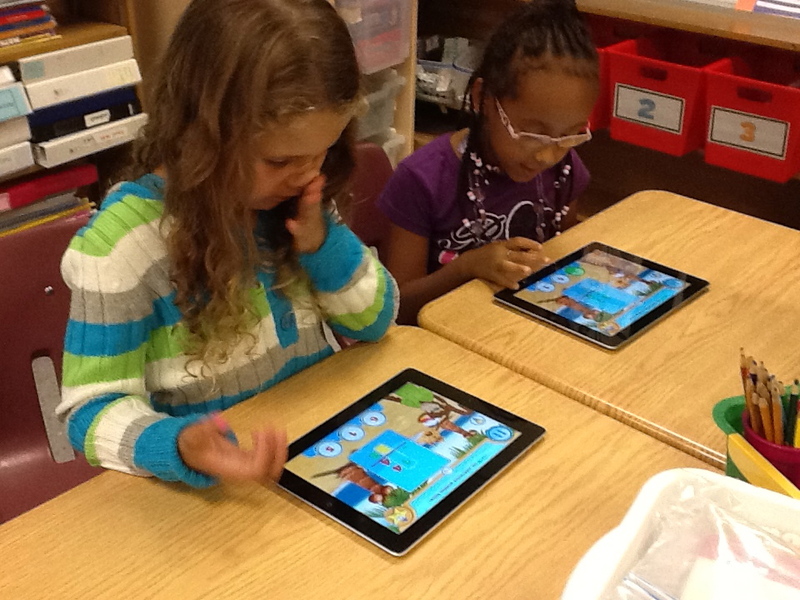 We officially started our math stations this week. The past couple of weeks we have been going over procedures and have been exploring all the math manipulatives in our classroom. We have created our Math Norms together and I am happy to say that most of the children know them by heart! 1. Be kind and share. 3. 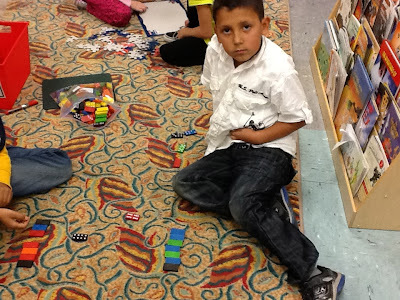 Use math talk (patterns, shapes, problems). 5. Put materials away neatly. 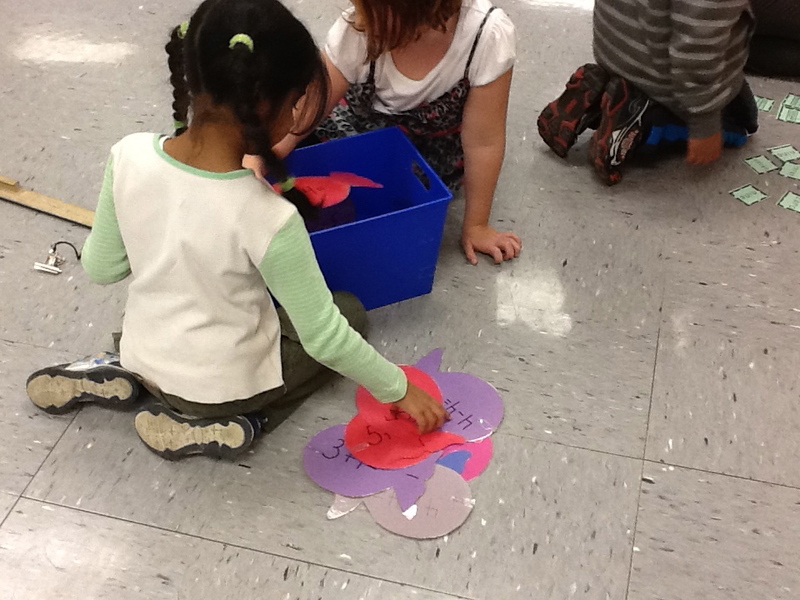 Students are fishing with a metre stick with a magnet attached. Each fish has an addition question on it that they record on the recording sheet. 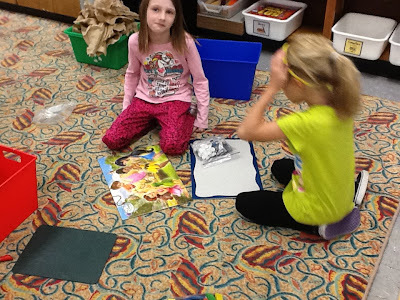 The girls are working at the puzzle station. An addition and subtraction game involving chocolate chip cookies! 2 boys playing domino war. How do you run your math program? I would love for you to share. I am always looking for new ideas. We like the Show Me app you used for math. We liked how you counted with the lady bugs. 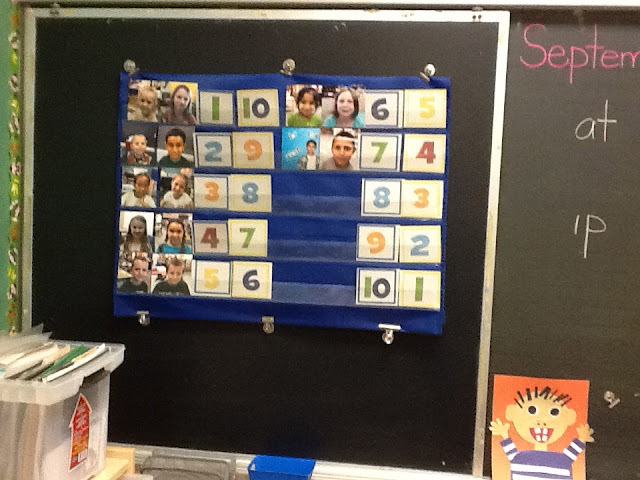 We count in school too. We like your Ipads, they are very cool. Your fishing was very interesting and we like the magnets. We wish we could play that one, too. 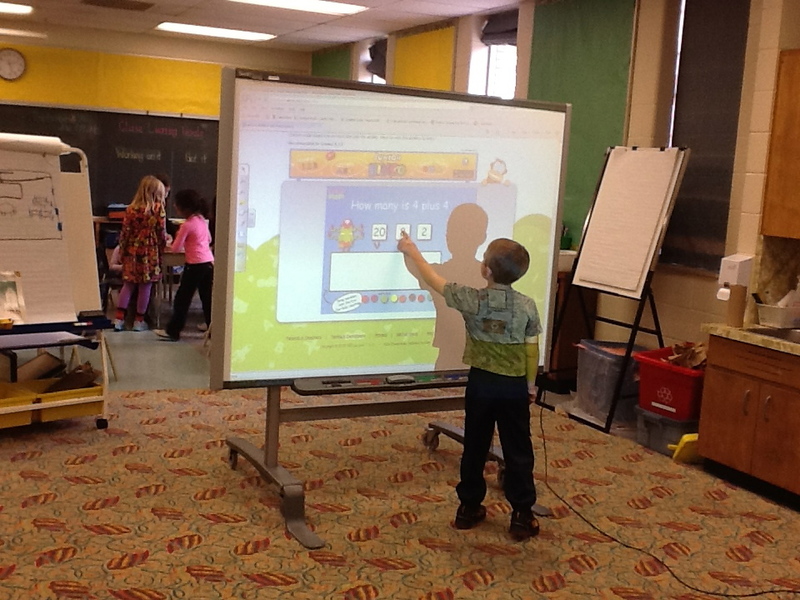 Your Smart Board is different from ours. We like yours, too. Thank you for showing us all of this. Your Show Me was funny and good. Do you do math stations? 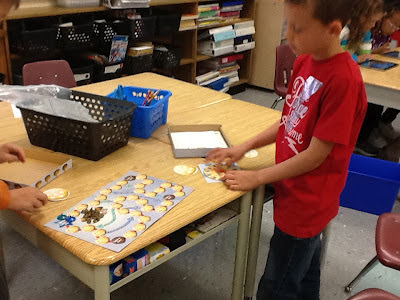 We do math stations every day. It is one of our most favourite things to do at school. What is your favourite thing to do at school?